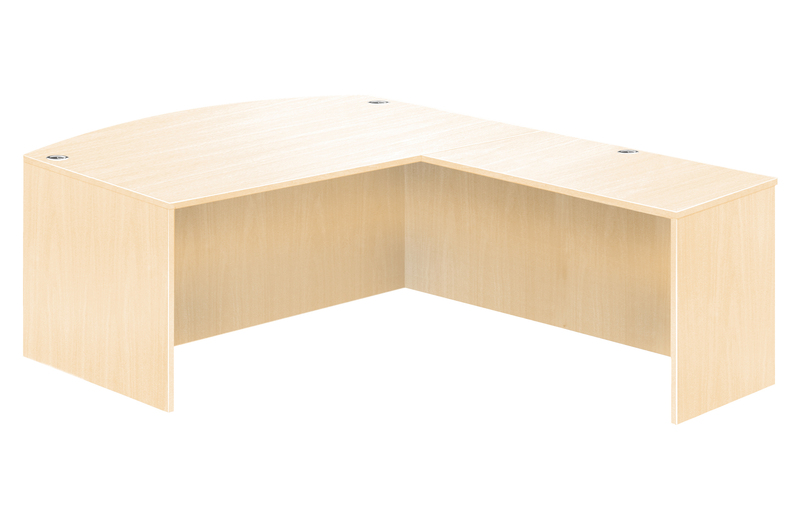 MDX laminate series features 3mm radius protective edging on all gables, modesty panels, drawers and doors.Durable metal fitments including Pin and Cam technology for ease of change and lasting durability. 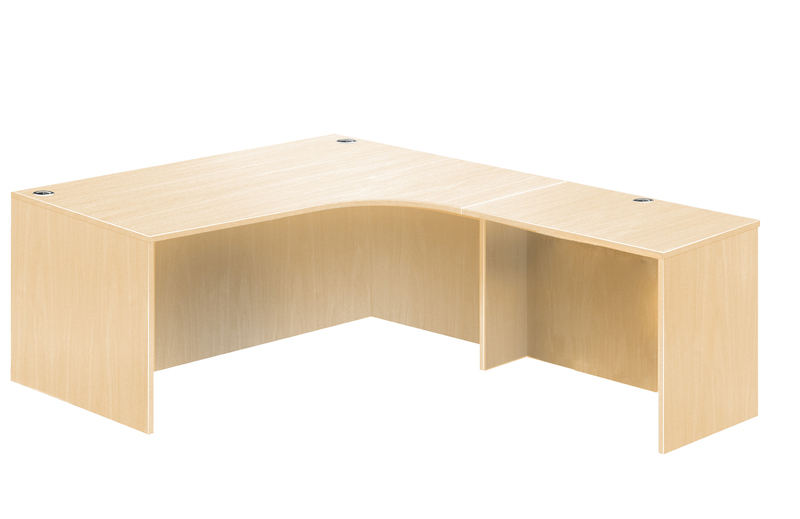 Available in 4 exciting finishes; Cognac Cherry (CH), Walnut (WW), Espresso (EX) and Mahogany (MH). 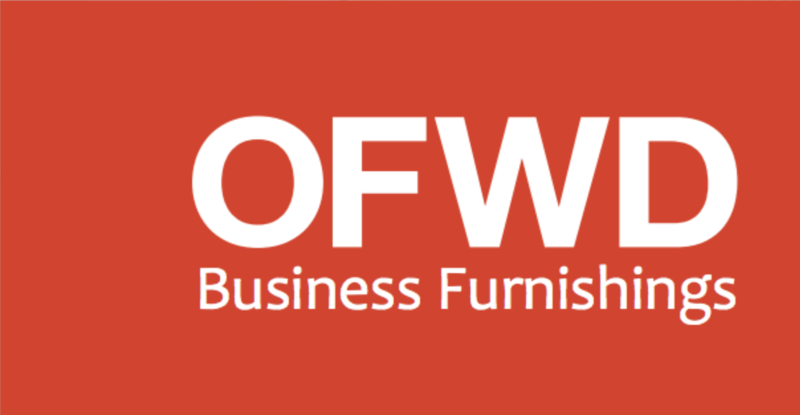 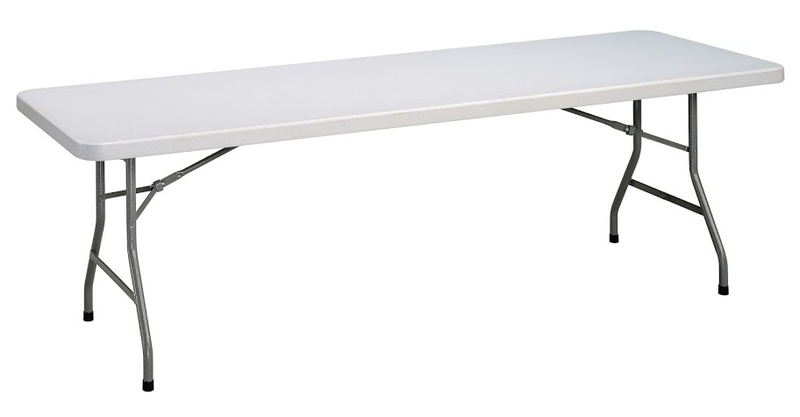 TUFFMAXX Rectangular Folding Table 6Ft. 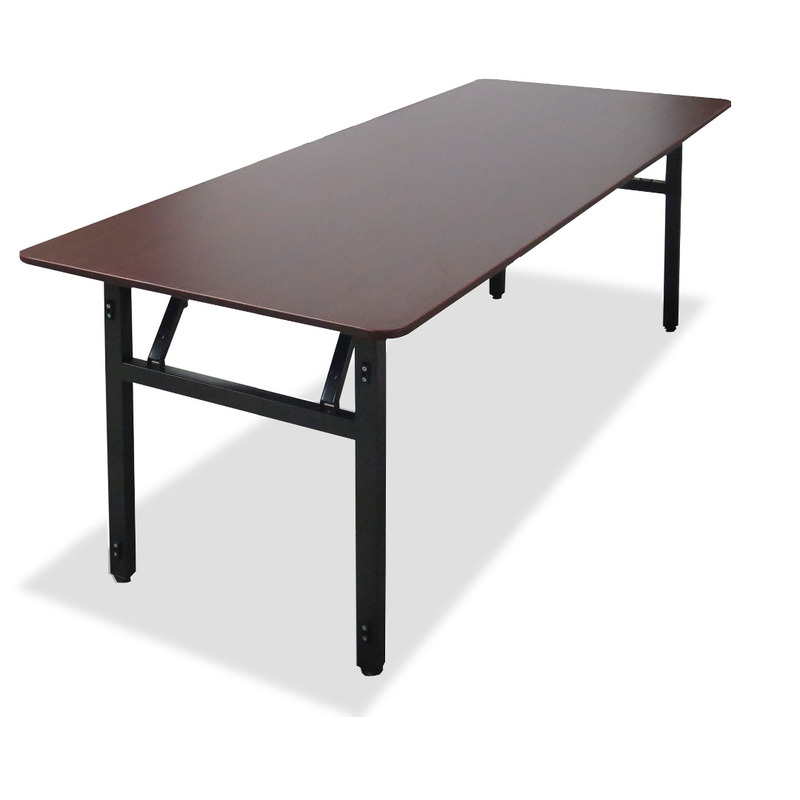 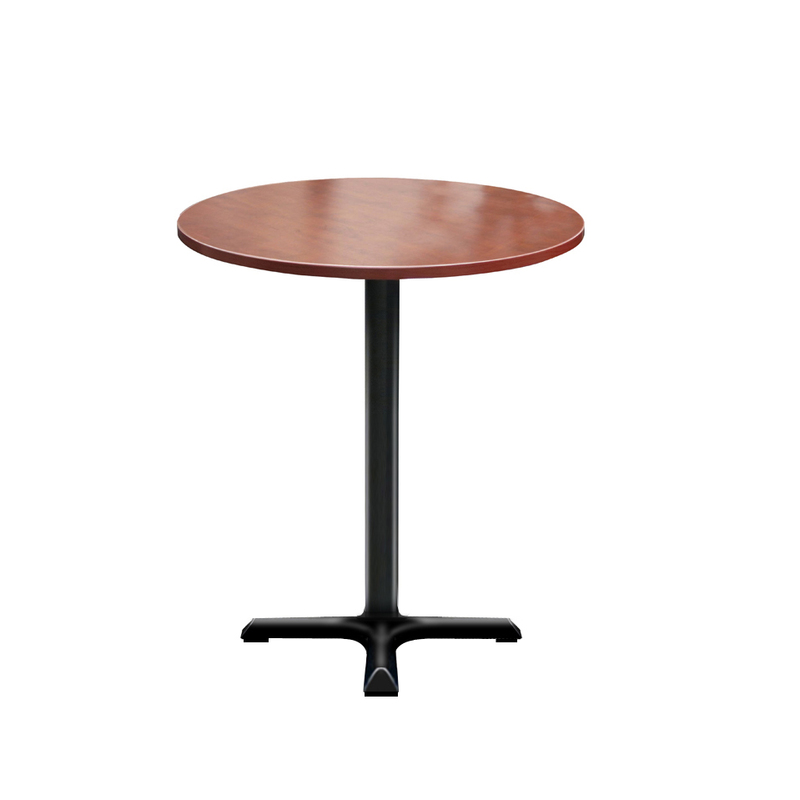 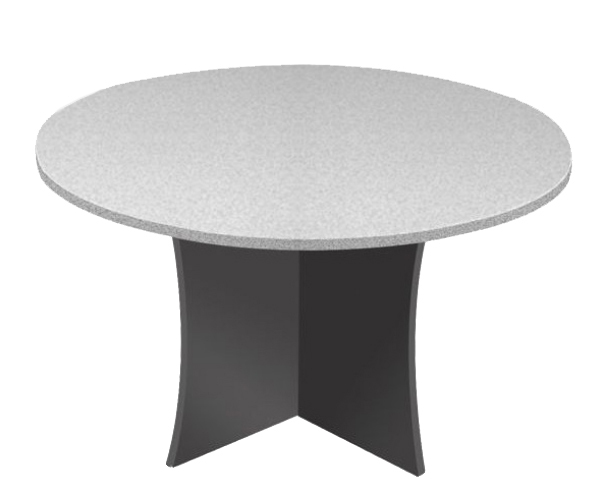 Laminate top Folding Table 6Ft.